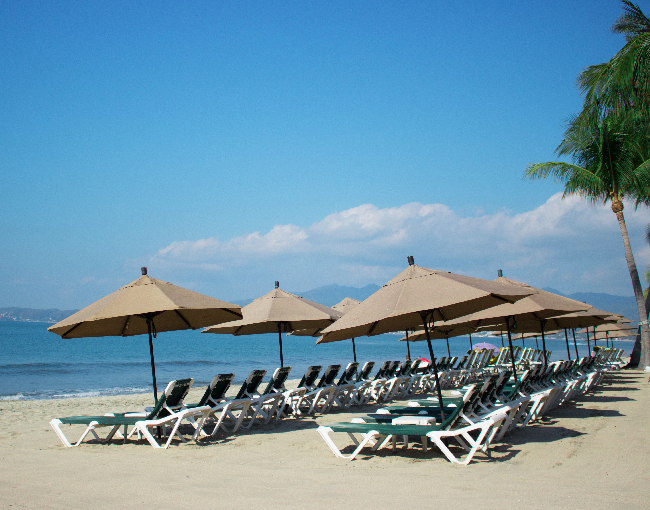 Booking directly with us at Villa del Palmar Flamingos Beach Resort & Spa Riviera Nayarit has a number of perks. 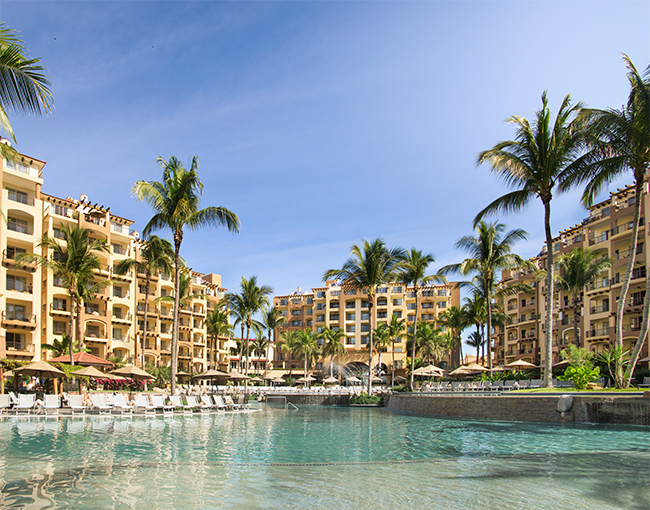 When you reserve through our website or call center, you will not only get the lowest possible price on your Nuevo Vallarta vacation, but you’ll also receive information and advice from our highly trained travel experts. Booking a worry free vacation has never been so easy! 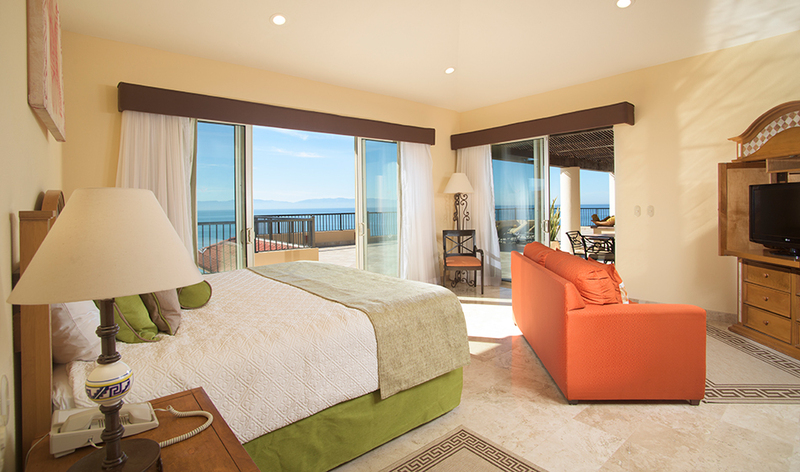 When you book your stay at Villa del Palmar Flamingos Beach Resort & Spa Riviera Nayarit, you can reserve your hotel accommodations and flights at the same time. Not only will you get the best prices guaranteed, but our onsite travel specialists will also help you find the most convenient travel itineraries so that you can maximize your vacation time without be hassled with lengthy airport travel.